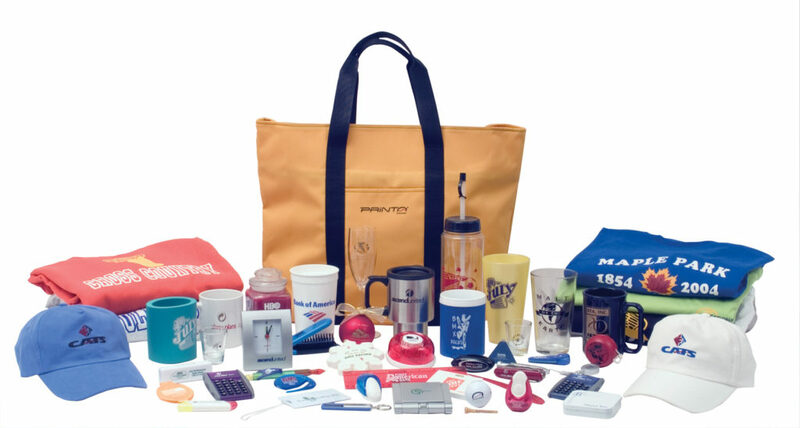 We offer customized promotional products – perfect for retail sale, trade shows, or give-away items. There are literally thousands of items available for decoration, including mugs, pens, flash drives, lanyards, sunglasses, trophies, and so much more! 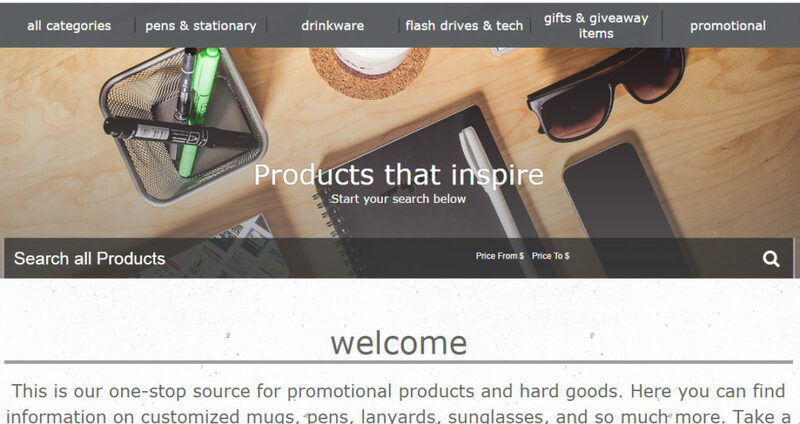 Below you will find a link to our promotion product database. It can be a little overwhelming, so please feel free to contact us and we’ll be happy to help you find the perfect item. If you already have the CPN number for the item you're interested in, please fill it in here. Depending on the manufacturer, some items may only take 1 week and others may take 2-3 weeks.